Detraining: what is it, and how to prevent it? 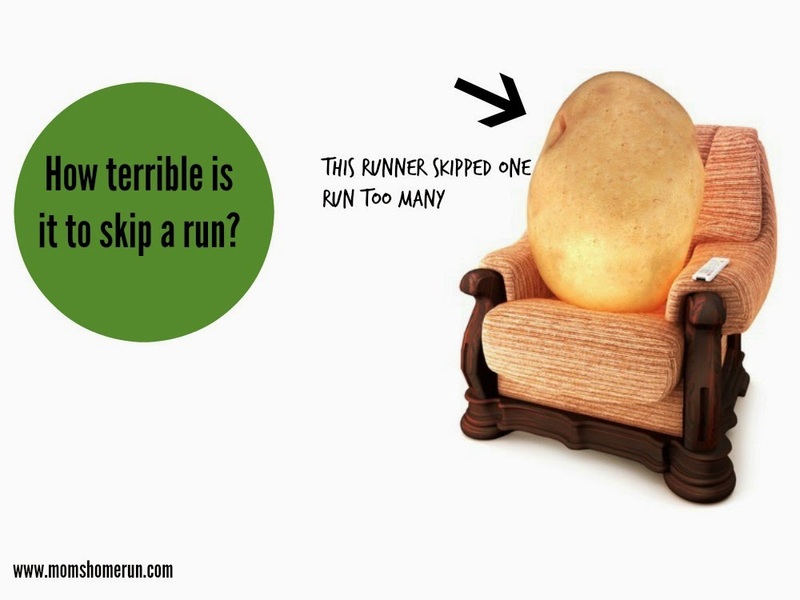 How bad is it, if you skip a run? Because you've got the flu for example? Or because there just isn't enough time? Will you start to lose all the good things you've built up right away? How long can you go without running before there will be consequences? But what's the minimum use, to prevent loss? If you don't do any sports at all, your running powers will start to slip big time after 2 weeks. This is called the detraining effect. So the good news is: it won't hurt to skip one run. And it won't do your running much harm if you're in bed for a week because of the flu. And there's something else. The effect of skipping a run or general inactivity is influenced by the number of weeks, months or years you've been running. The longer you've been a runner, the smaller the detraining effect. What happens to you body if you stop running? I'm sure you've heard them. The despairing cries of runners who got hurt, and can't run. Their worries are understandable. After all, no one likes it if their hard work comes undone. So what can you do to prevent the detraining effect? The answer is: stay active another way. Because you don't have to necessarily rún to stay in shape. You can do some aquajogging, hit the gym or get on an elliptical trainer. And taking running down a notch is also fine. Even if you run 50% less than your normally do, your stamina and strength won't be negatively affected. Was your (forced) period of rest less than 2 weeks? Than you can just pick up where you left off. No worries. Were you inactive for móre than 2 weeks? Than gently start running again. Do 50% of your running programma in the first week. Do 75% in the second week, and then just follow the normal training programma again. And just remember: skipping one run, is not the end of the world. Nor of your running career! Hello there! Visiting from Sat. Soiree. You are so right in this article...I am 100% aproving :). Have a great week-end!